l 100% brand new with high quality. 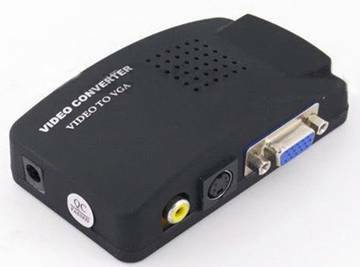 l VGA + 1 RCA Composite Video + S-video in, VGA out. 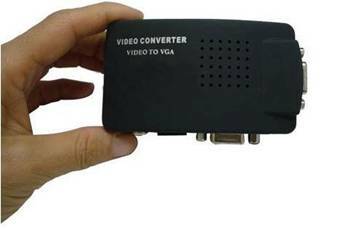 l Convert the 1 RCA Composite Video + S-video + VGA to VGA signal. 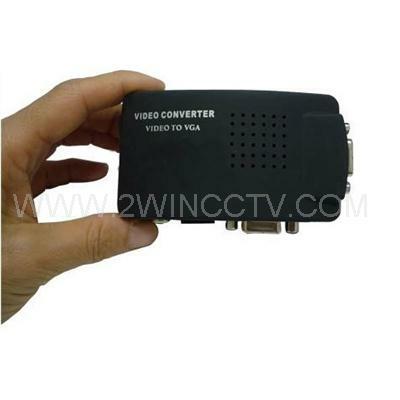 l Connect DVD, DVR, PC Host to the VGA Displayer like LCD monitor. l "Input", "Menu", "Freeze/+", "Resolution/-" function button. l Convenient way to switch input signal--just press the "Input" button. 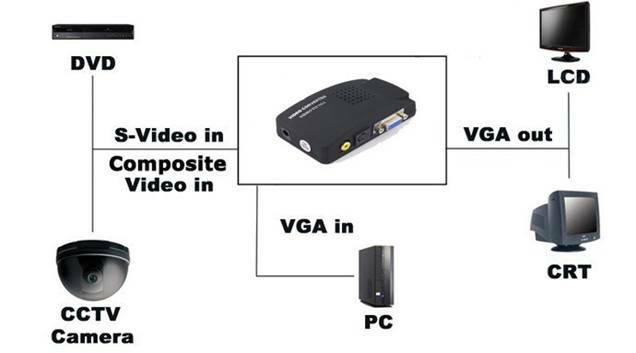 l Supported VGA output resolution: 800 x 600@60HZ, 800 X , 1024 x 768@60HZ, 1280 x 1024@HZ. l Adjustable input, brightness, contract, saturation and hue. 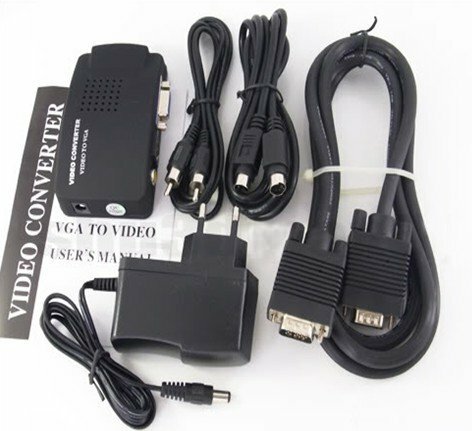 l With 4 pin S-video cable, 1 RCA video cable, VGA cable, AC adapter. 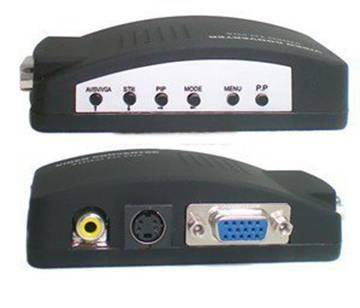 1 x Composite Video + S-video + VGA to VGA Converter Adapter. 1 x 4 Pin S-video Cable. 1 x 1 RCA Video Cable.